A rare find! 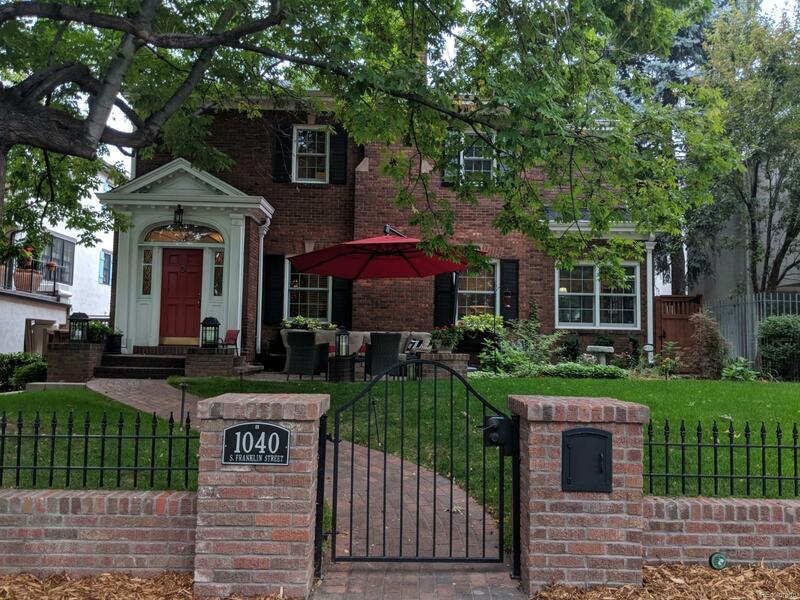 A carefully restored home on Wash Park! Every detail thought of on this 2 year remodel on Franklin Street. If this is your style, this is your home. Solid oak wood was used to match the original tiger oak floors and trim throughout this incredibly beautiful two story Federalist all brick home. Completely remodeled and updated over the past two years. Plumbing, electrical, windows, landscaping, paint, lighting, bathrooms, low voltage upgrades, the list goes on and on! Not to mention location, location, location. This is a real gem!